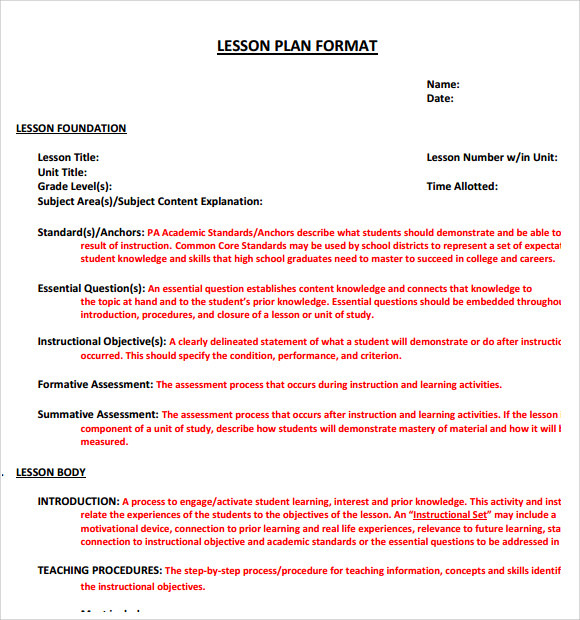 The purpose of printable lesson plan template is to minimize the use of time and effort in formulating a lesson plan for the students each day. 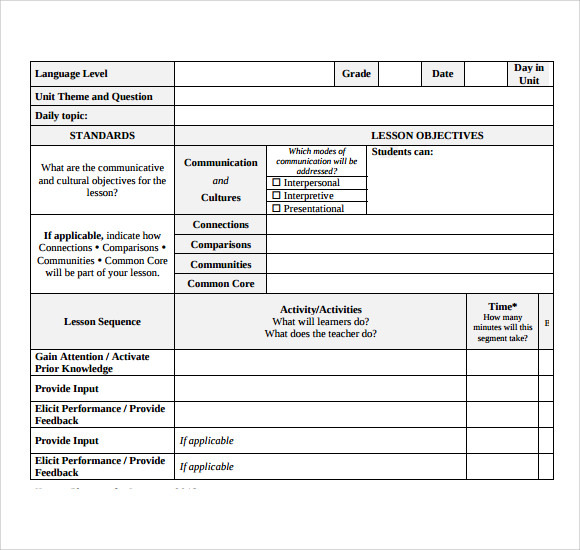 This makes the workload of teachers and professors lessen and it is considered as an advanced lesson plan created for better improvement of education. 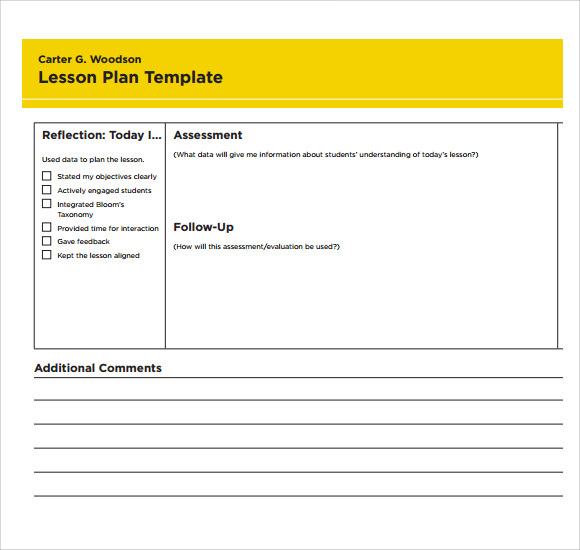 The examples seen in website template are free. 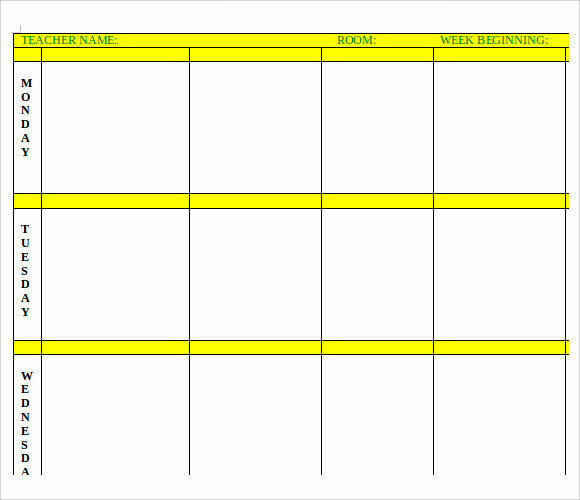 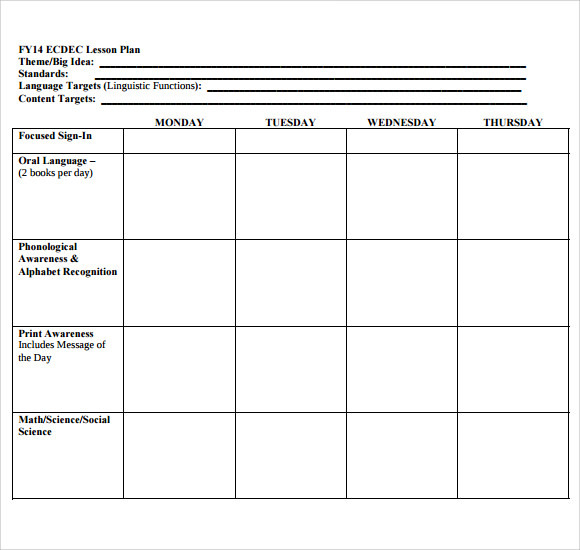 It is downloadable and ready to print once you choose your preferred lesson plan design and format. 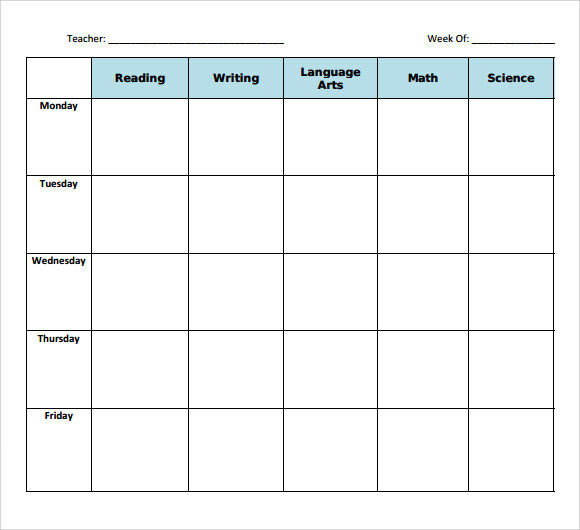 The examples are in the form of Microsoft Word or PDF file. 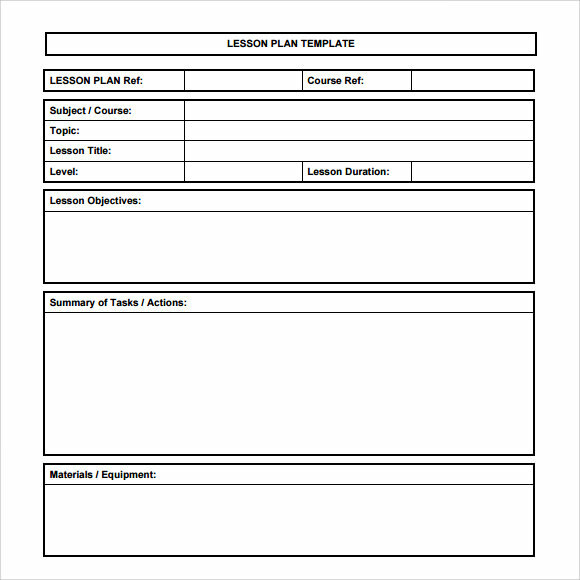 The printable lesson plan template is a useful tool that makes your entire lesson plan organize and prepared ahead of time.